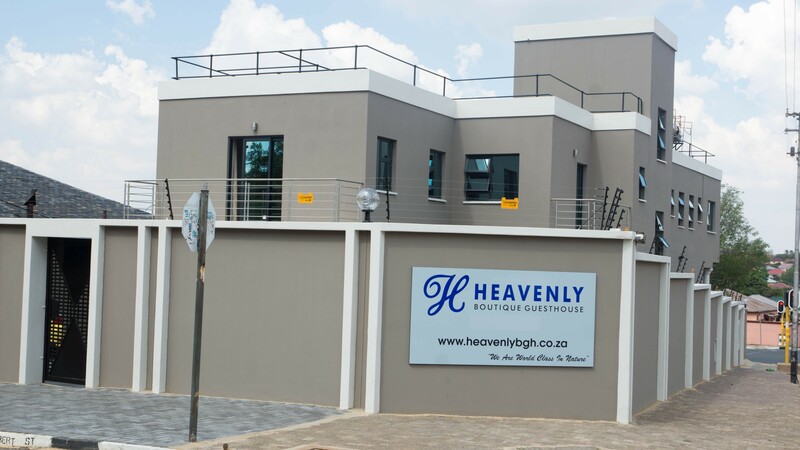 Heavenly offers personalized facilities and services of exquisite standard combined with a sense of fun and entertainment. 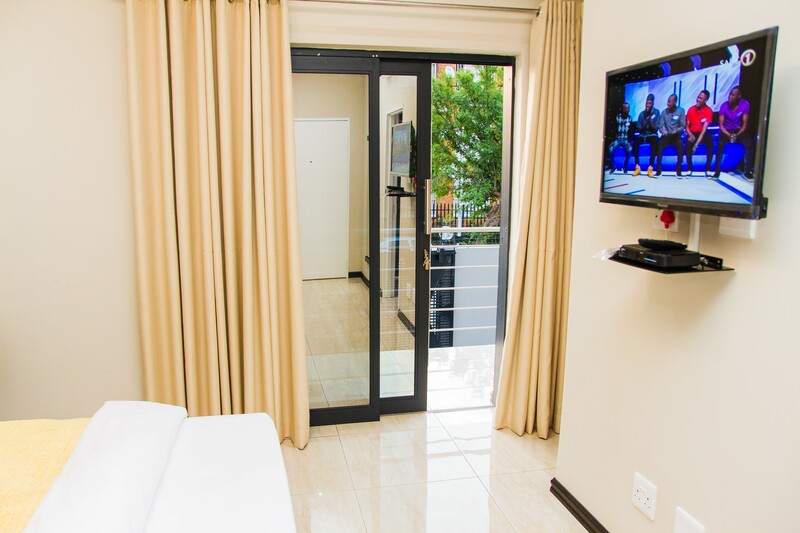 Known for its urban chic design and indoor-outdoor atmosphere on the sundeck. 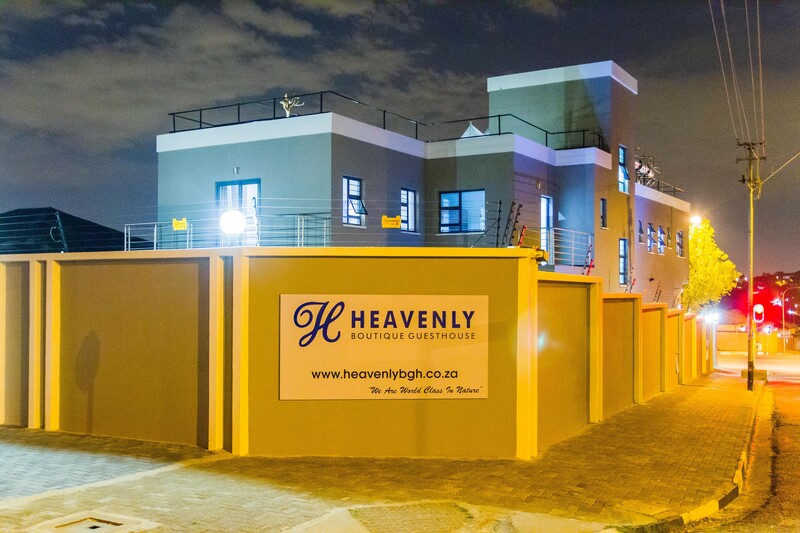 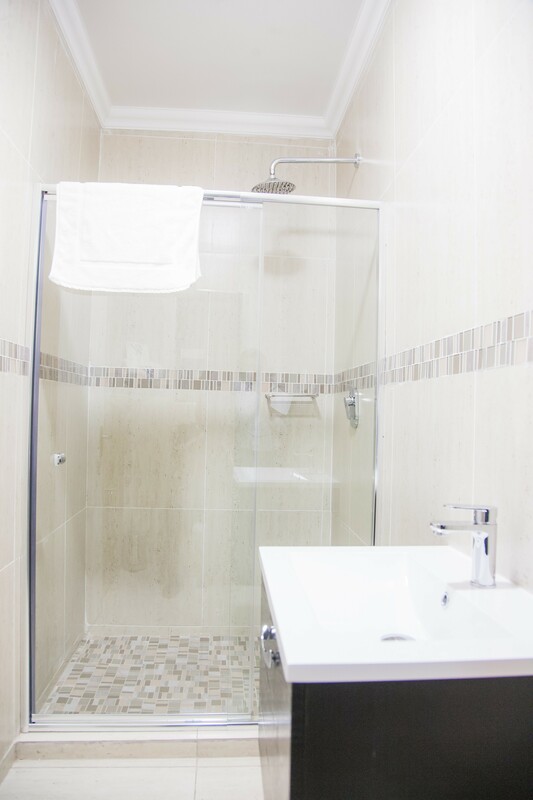 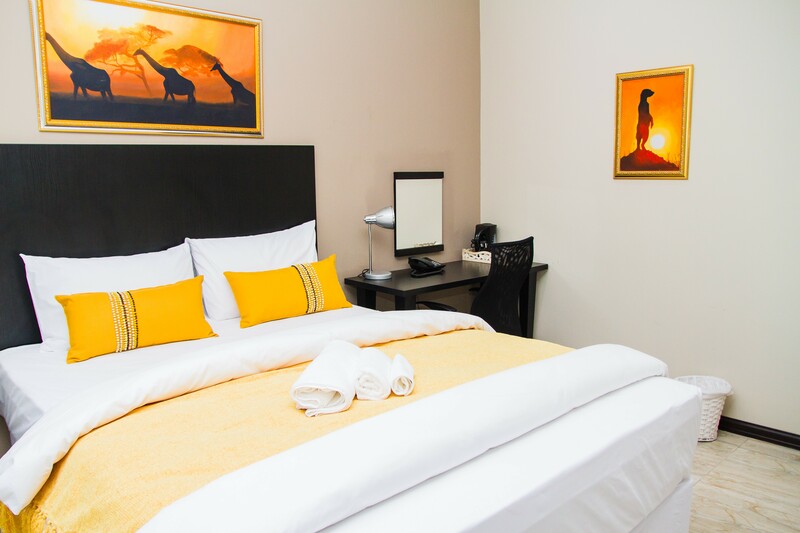 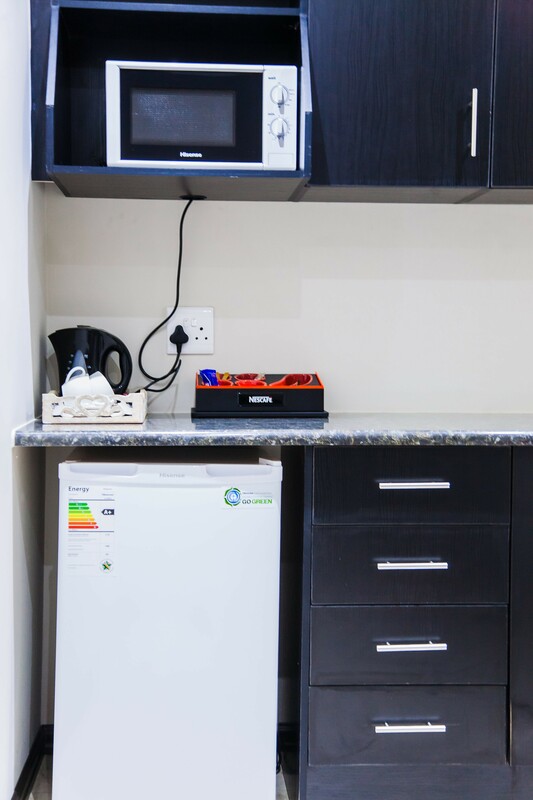 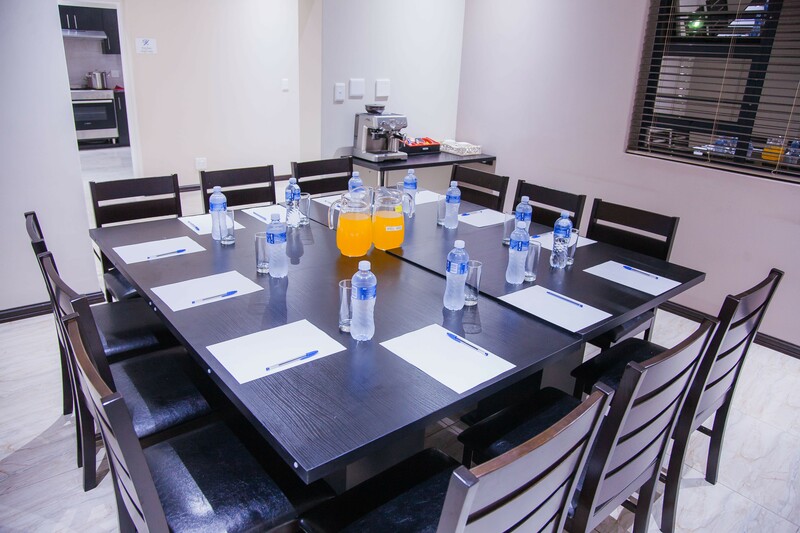 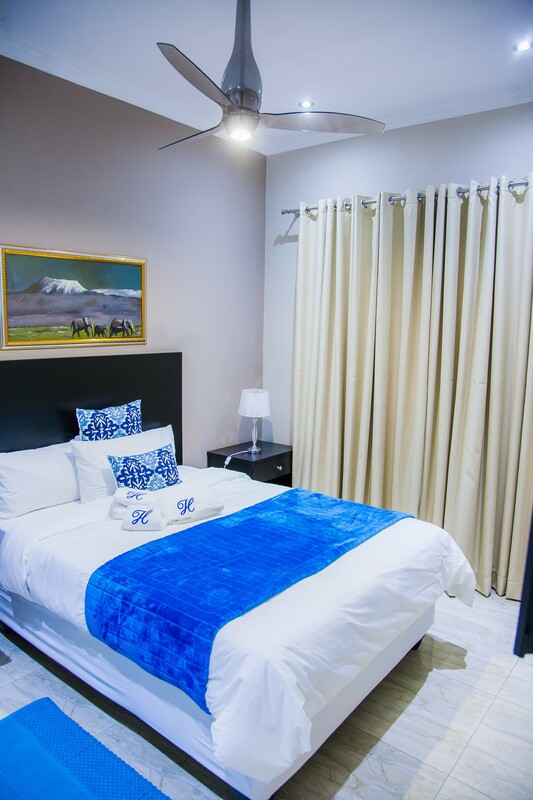 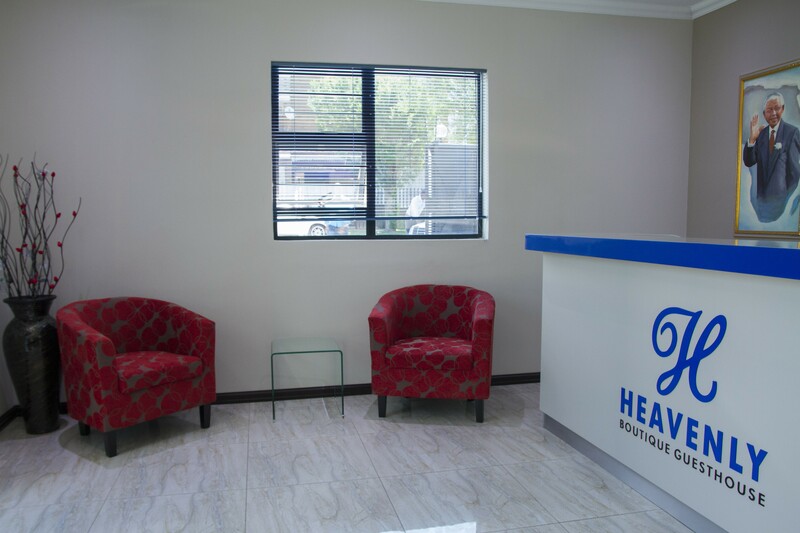 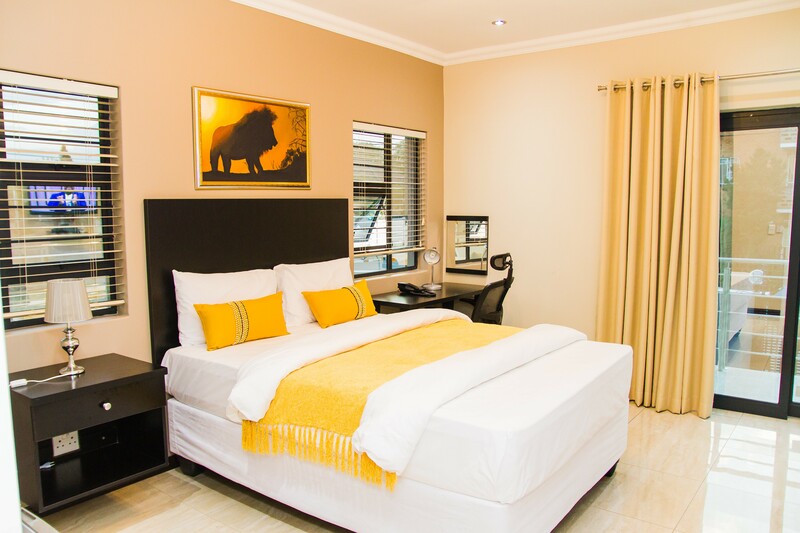 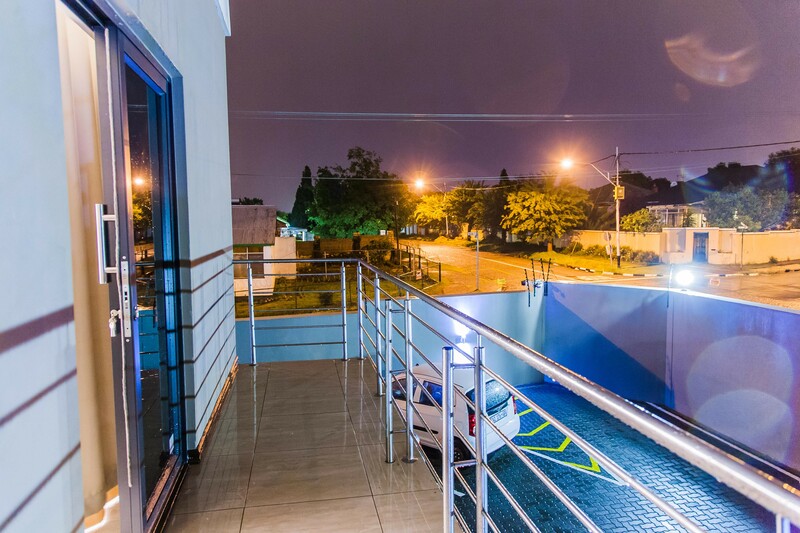 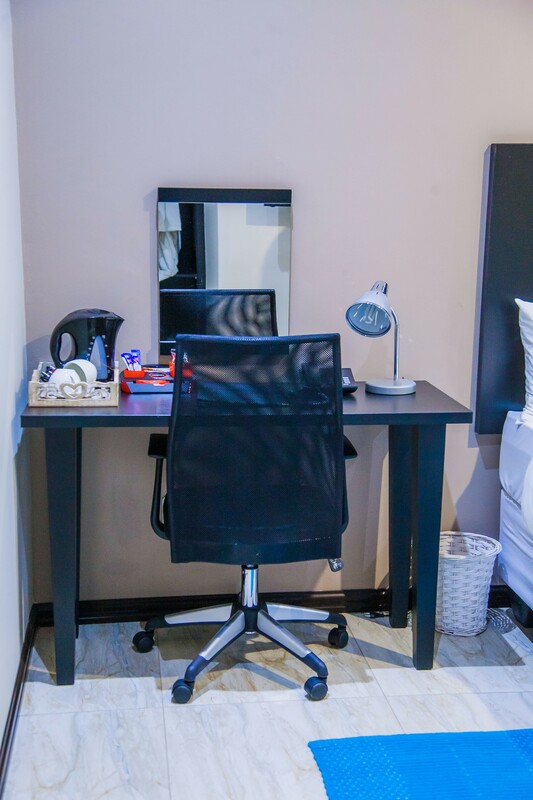 Heavenly Boutique Guesthouse is a four star upmarket guesthouse, situated in the heart of Johannesburg South. 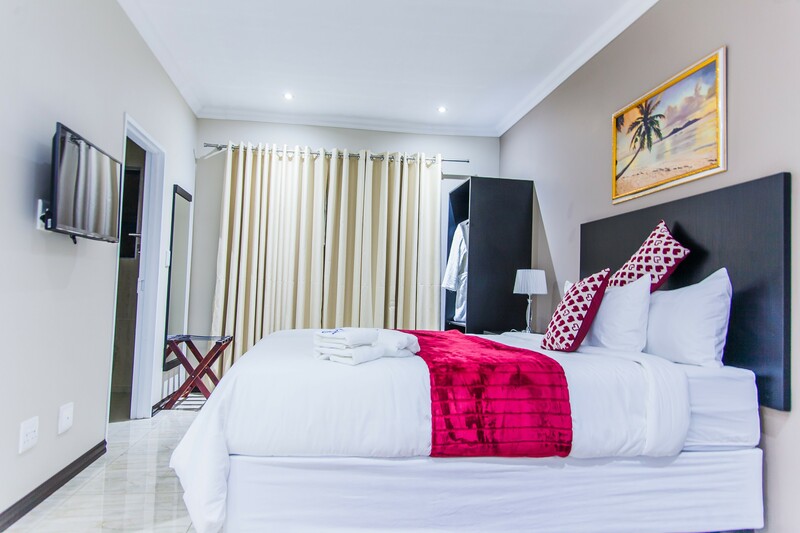 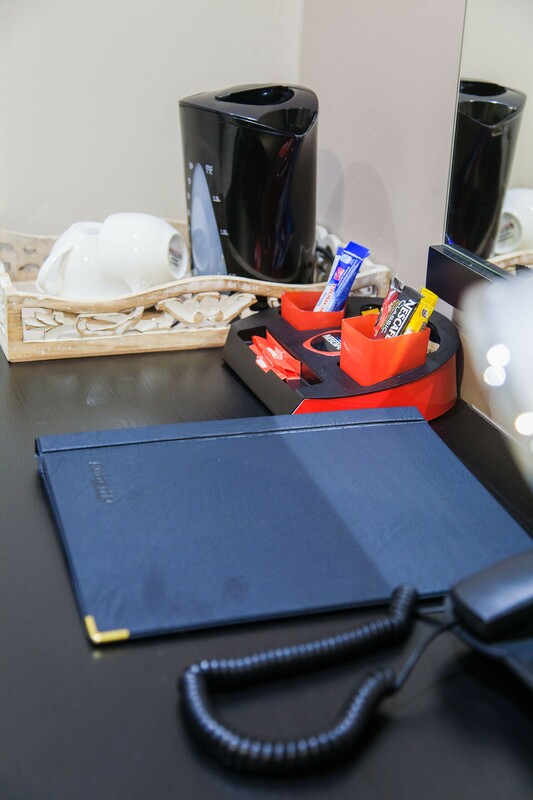 With close attention to detail and exceptional service, Heavenly creates a pleasant and an intimate atmosphere where our guests will experience a quiet and tranquil setting, offering best in class accommodation and personalized service.